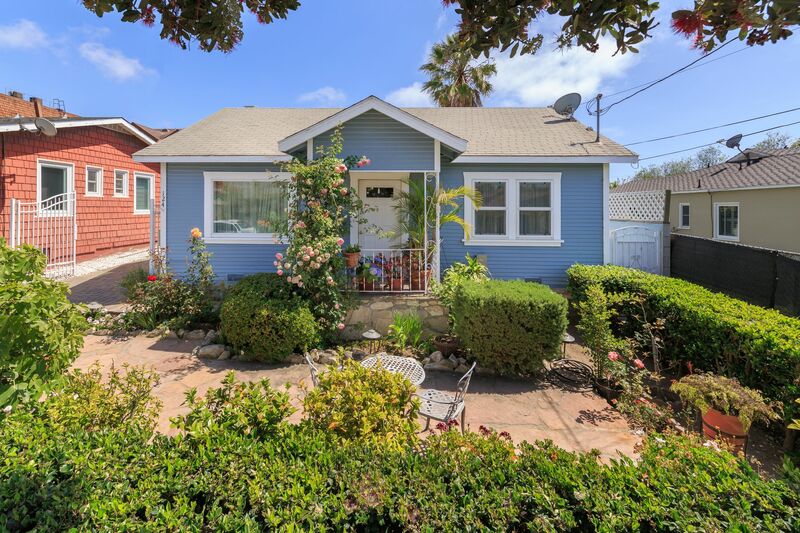 El Segundo Beach Bungalow Charmer! 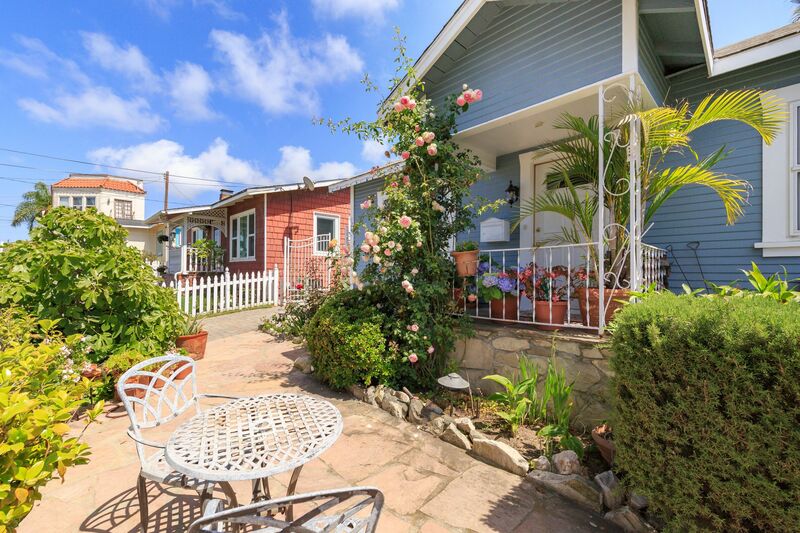 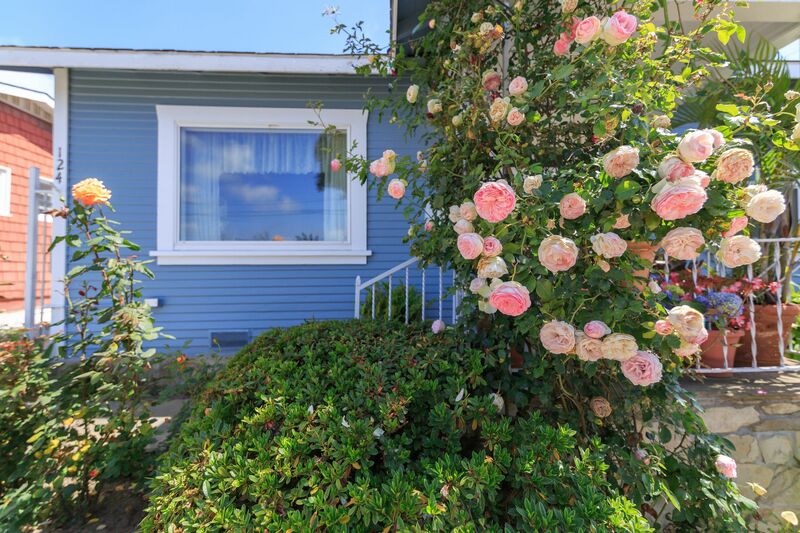 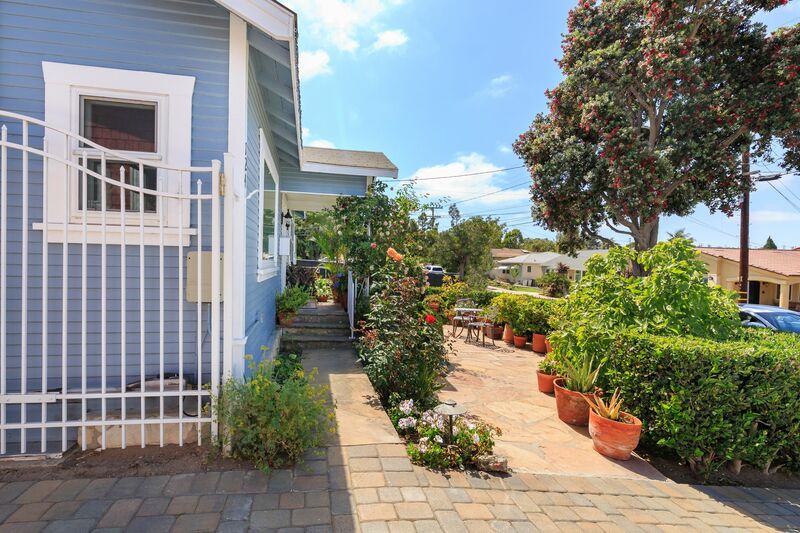 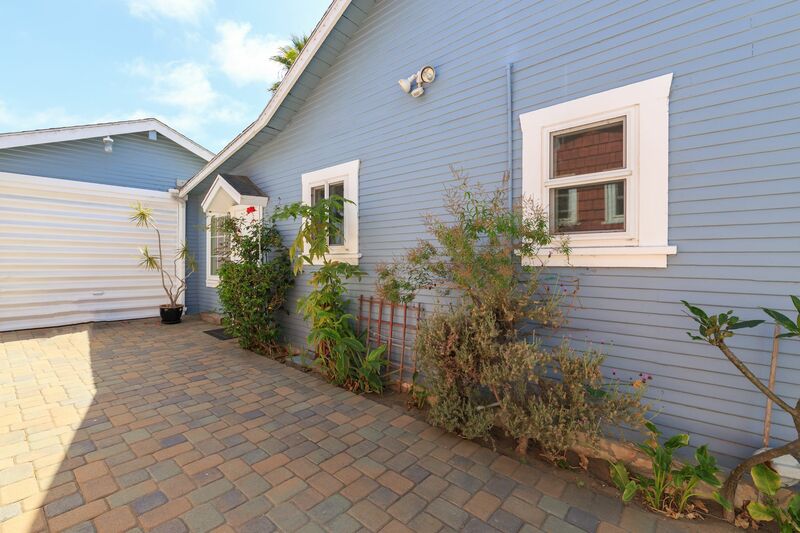 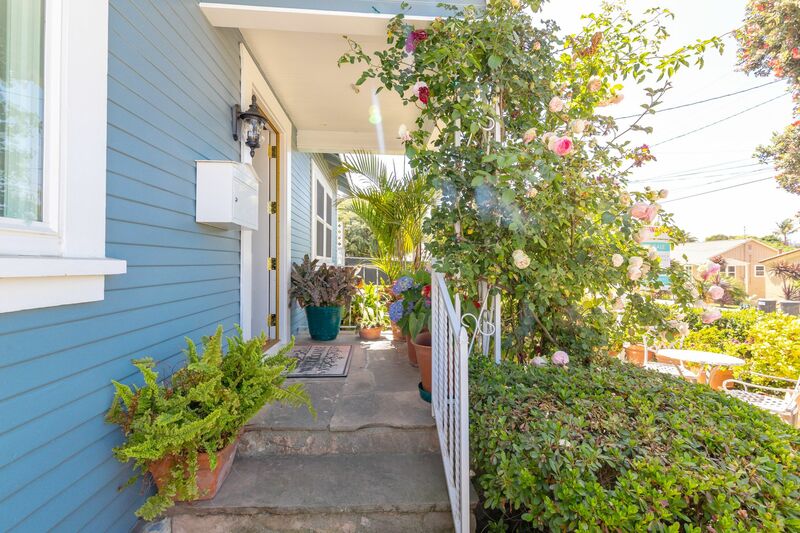 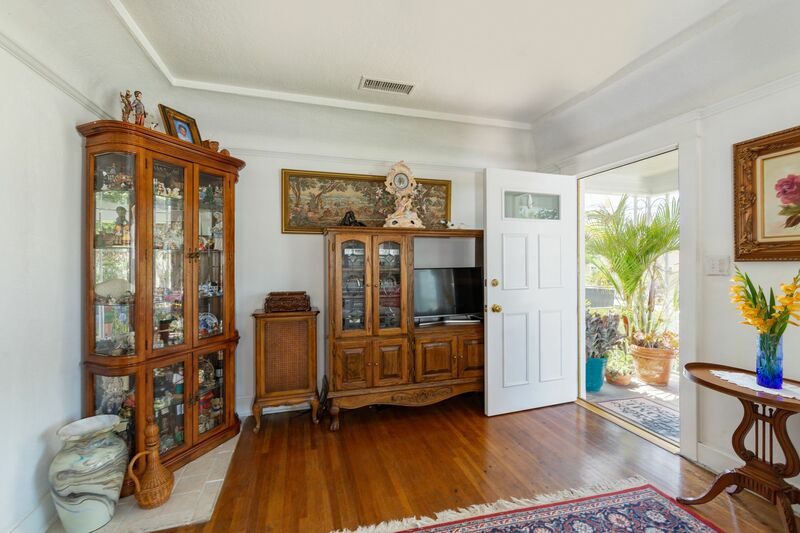 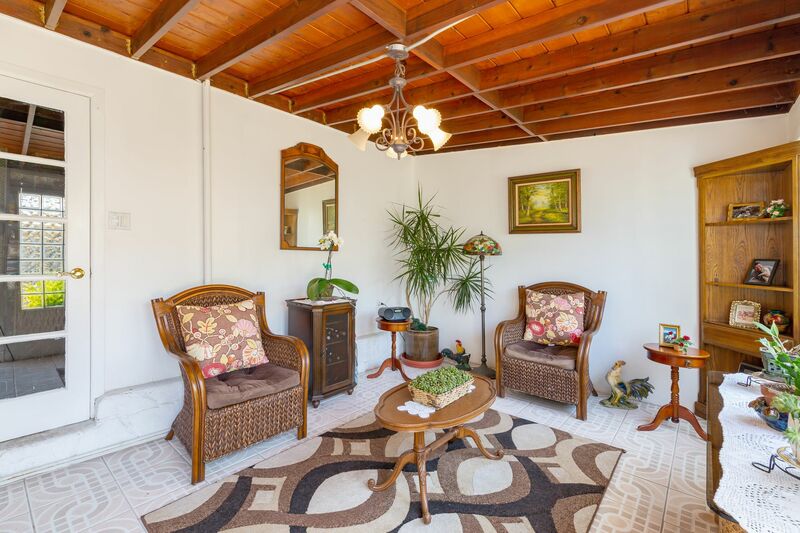 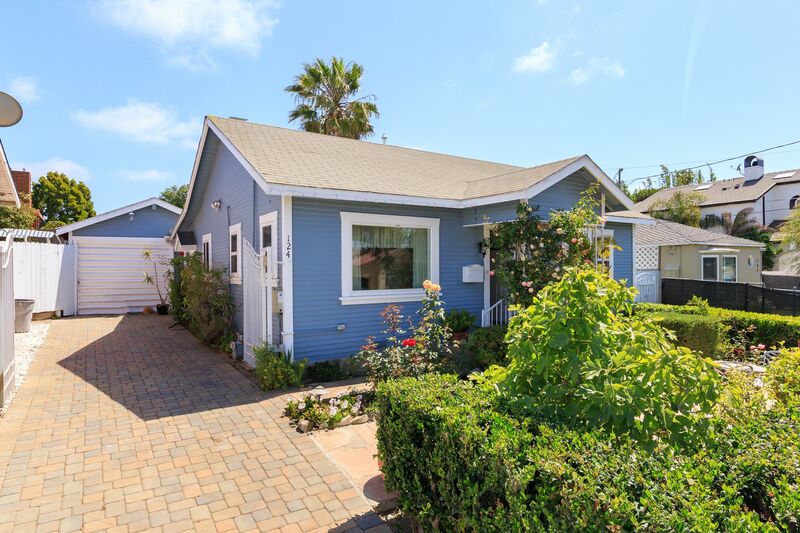 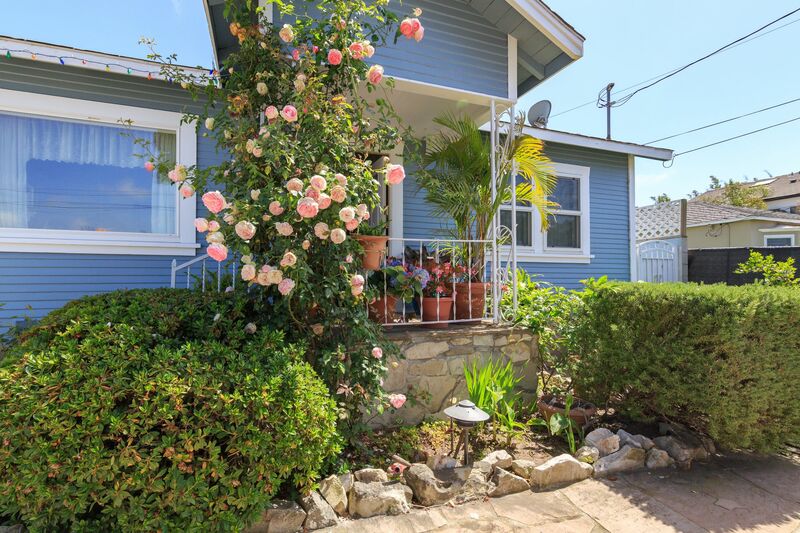 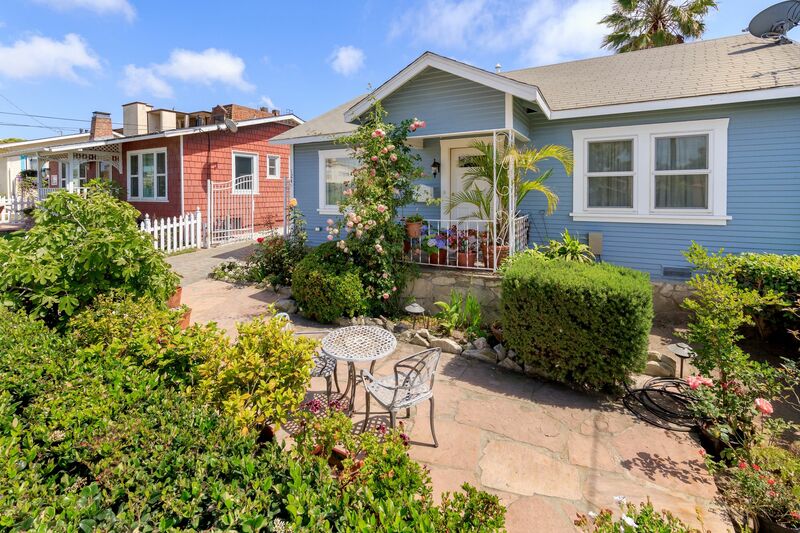 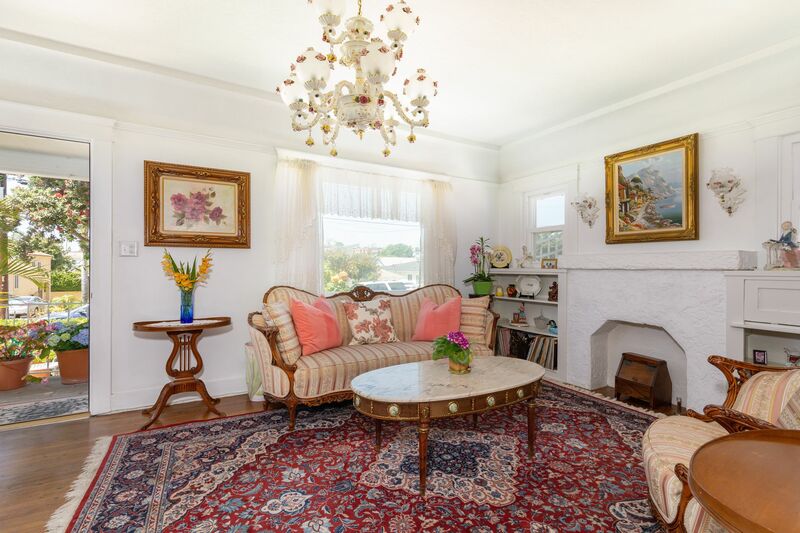 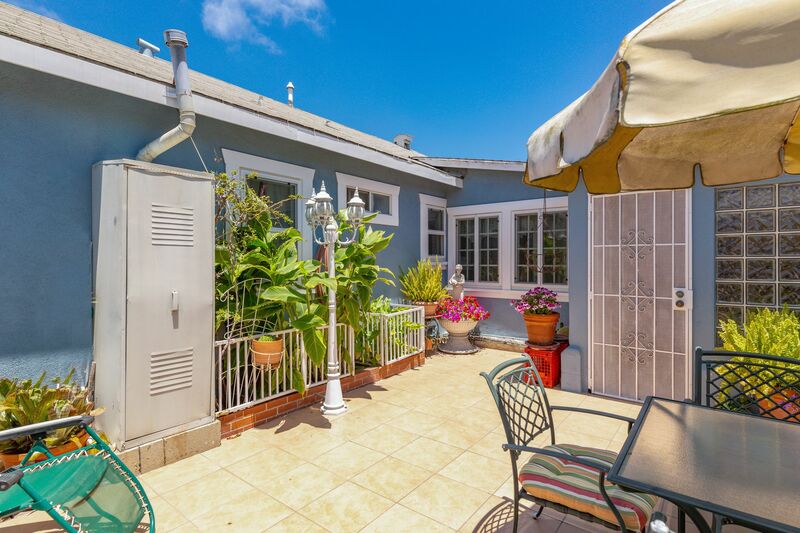 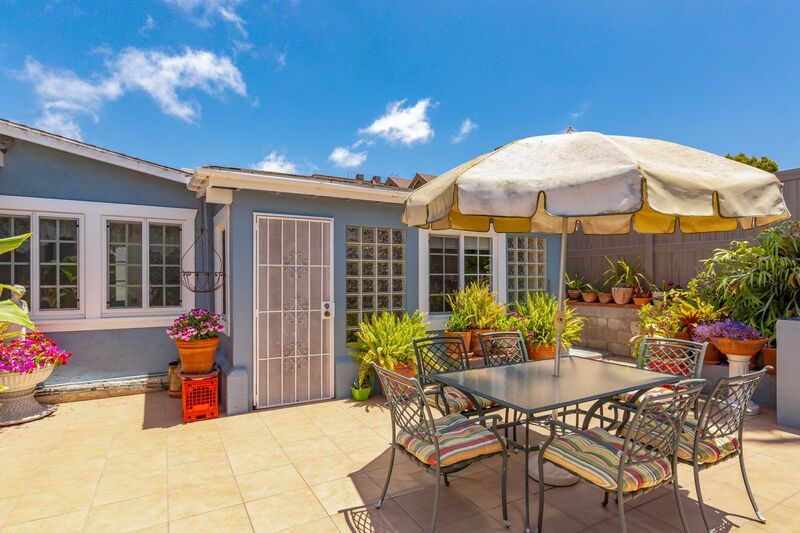 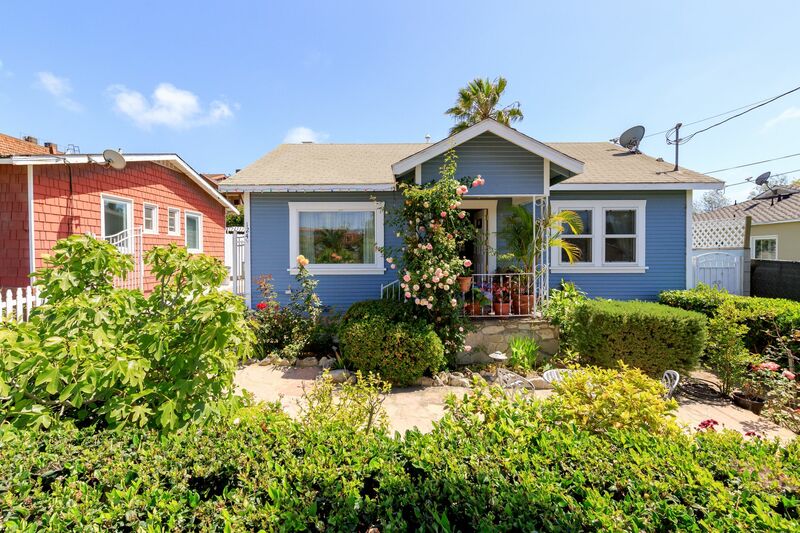 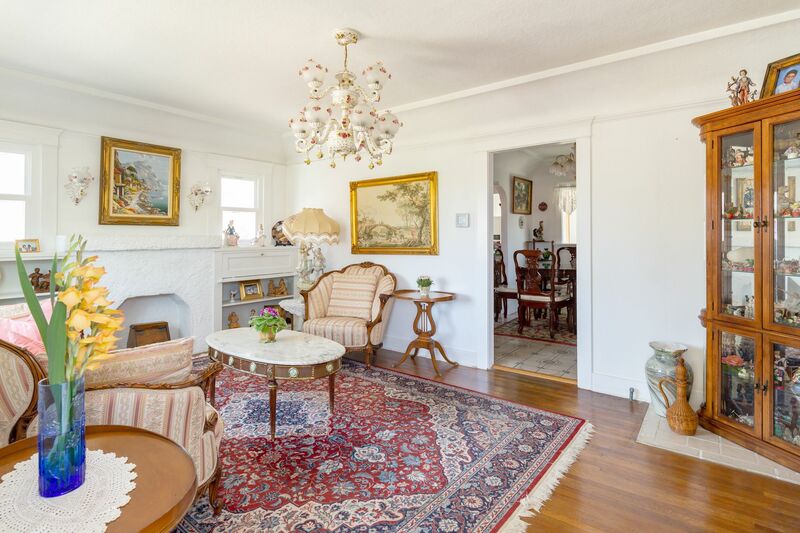 This El Segundo beach bungalow charmer can’t help but stand out and capture hearts! 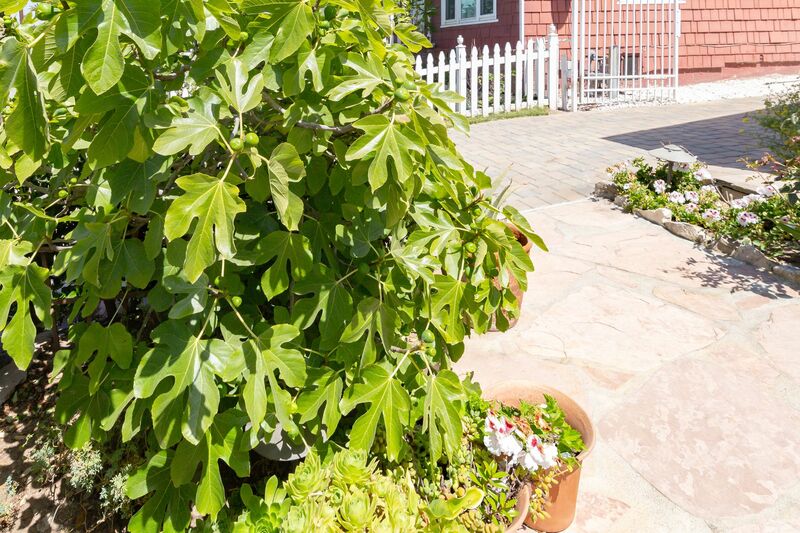 From the moment you walk up to your outdoor living room, you can feel its love and happy energy. 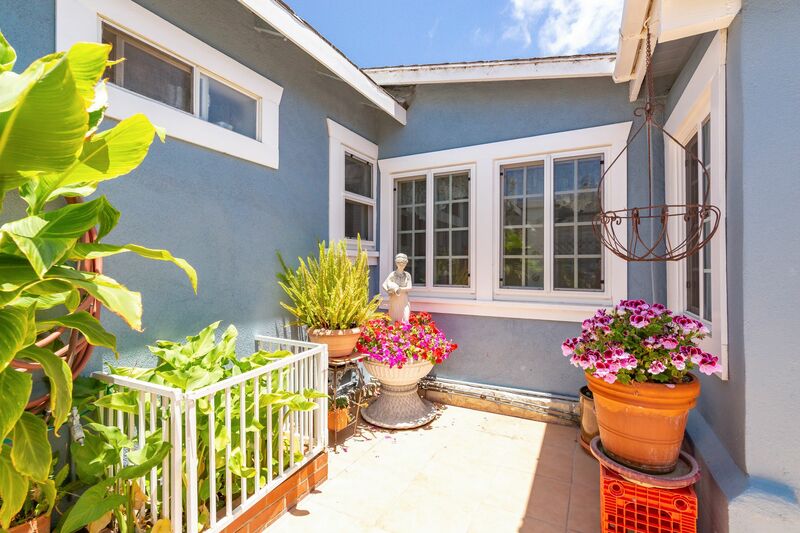 Even the butterflies flock here! 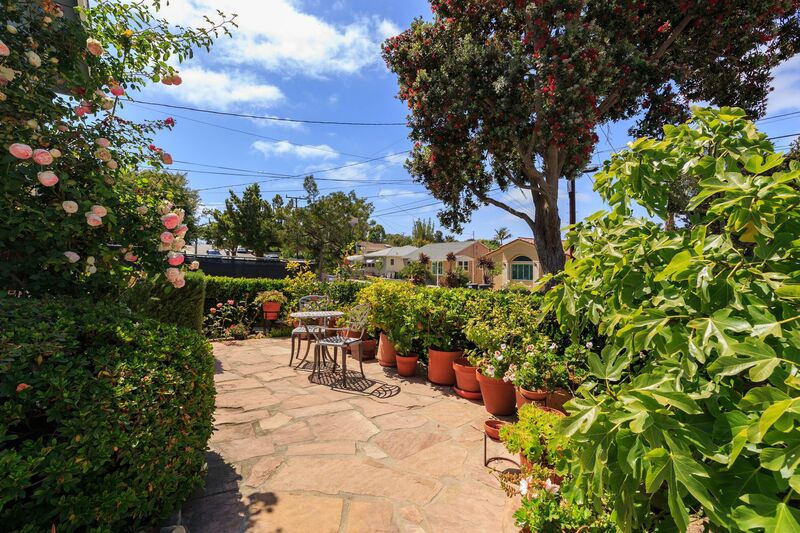 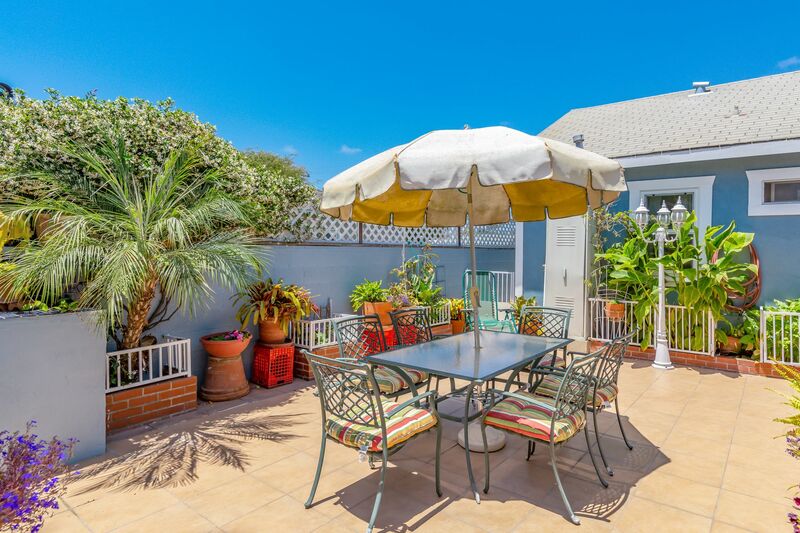 Soak up the sun by relaxing in the enchanting front yard, decorated with roses, lavender and rosemary bushes, fig and plumeria trees and much more! 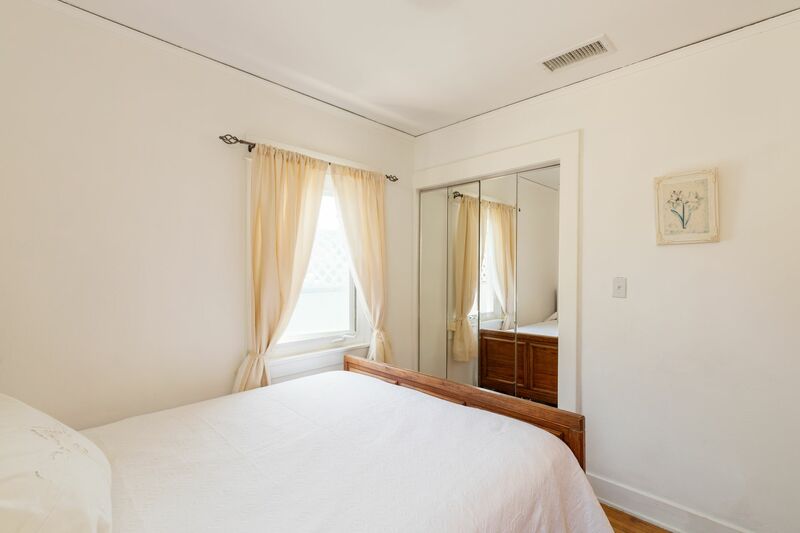 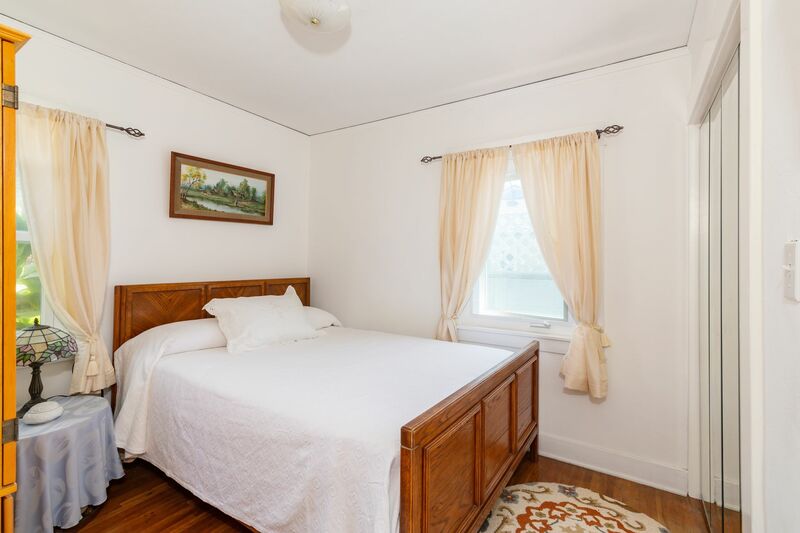 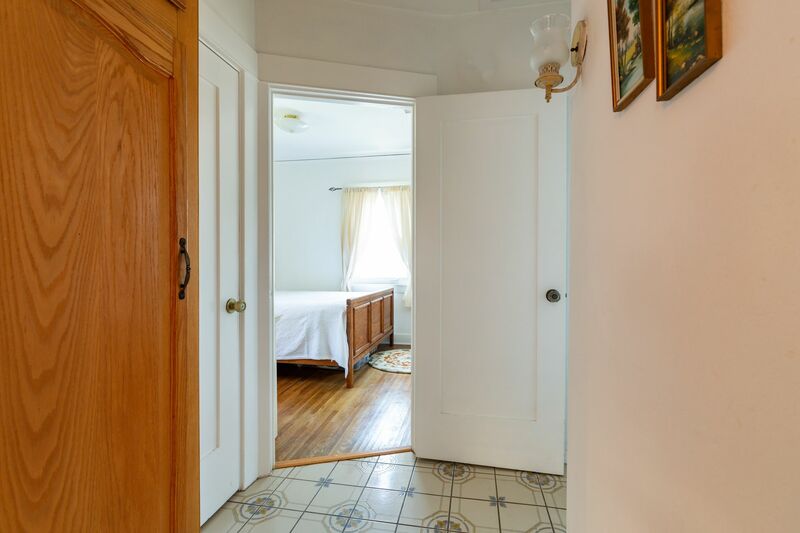 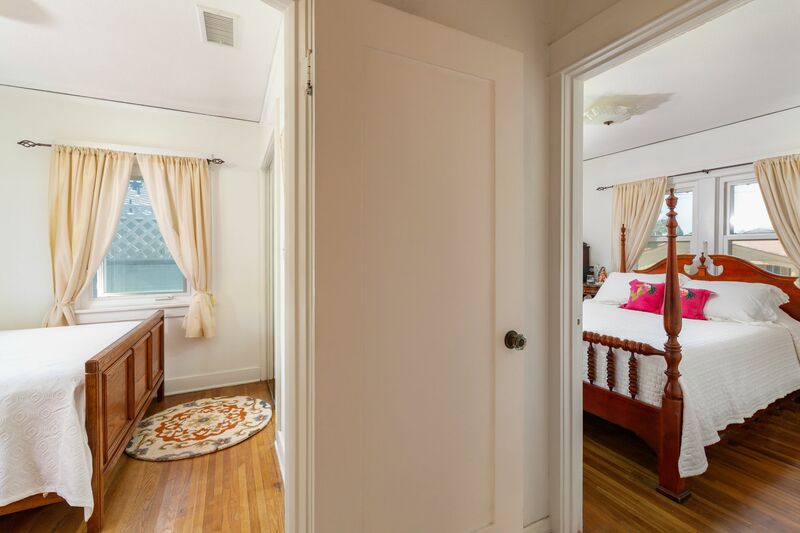 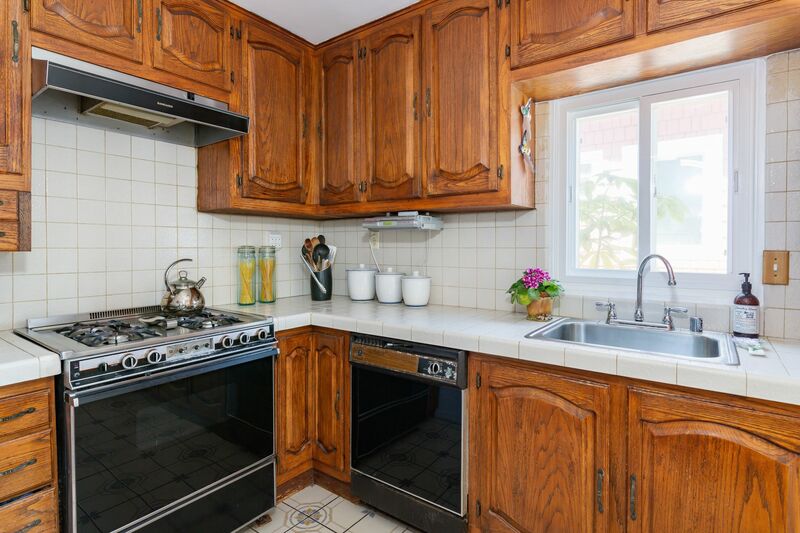 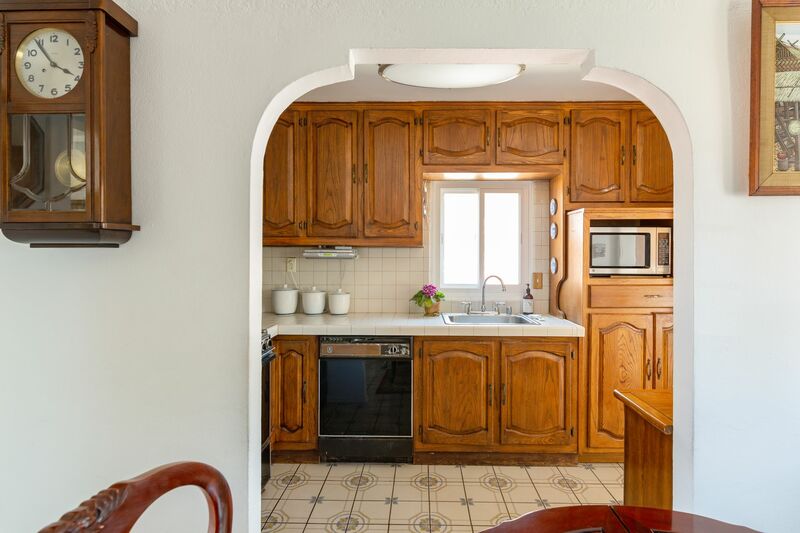 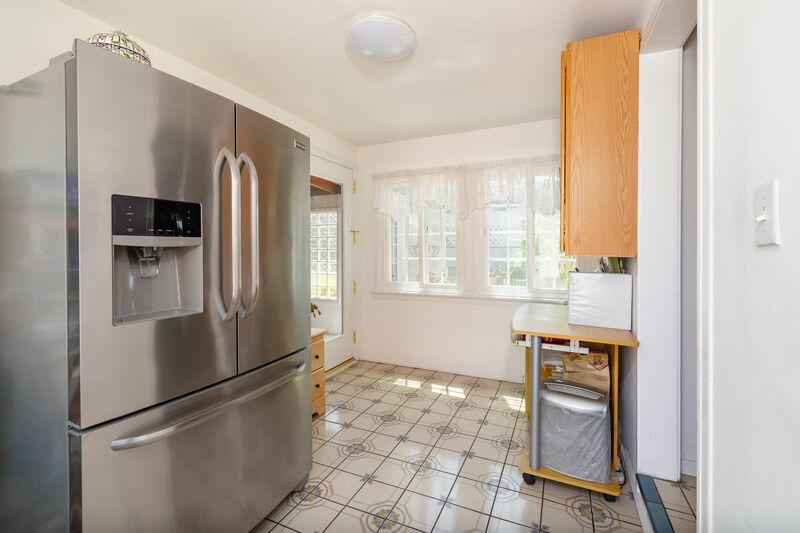 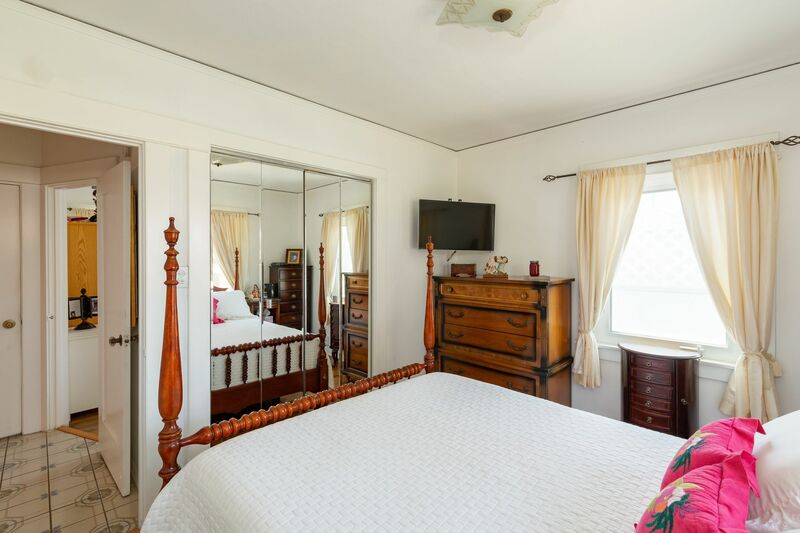 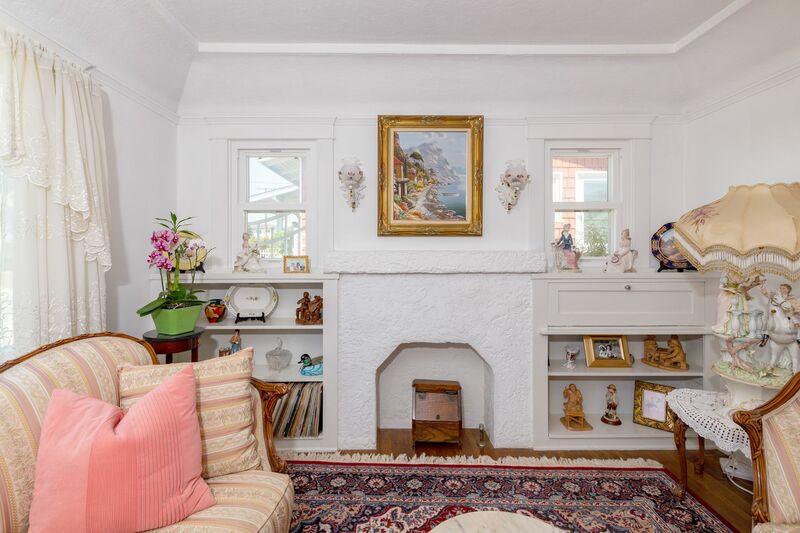 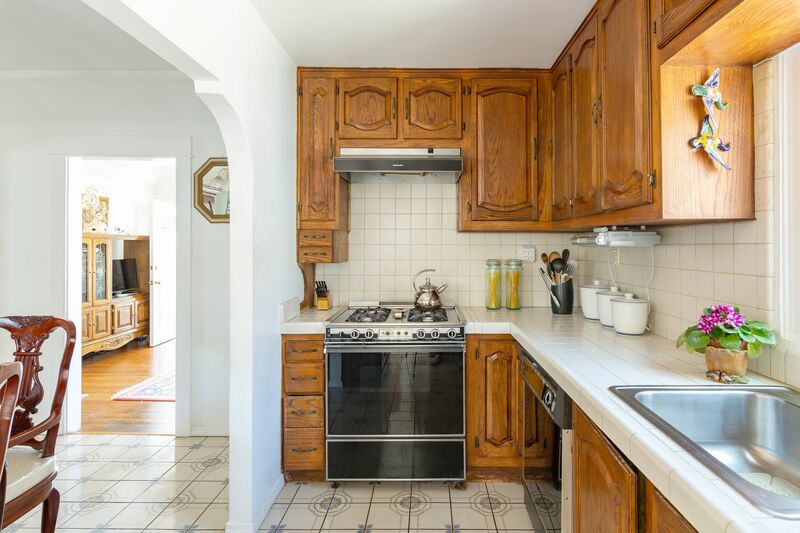 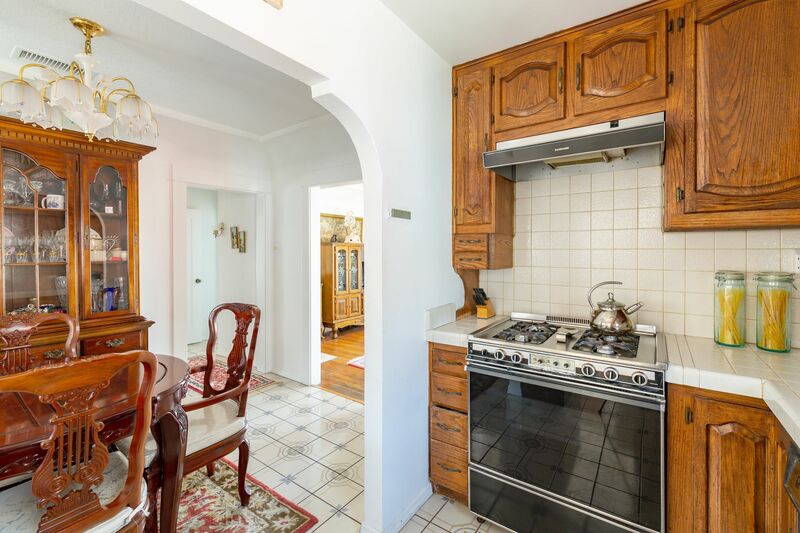 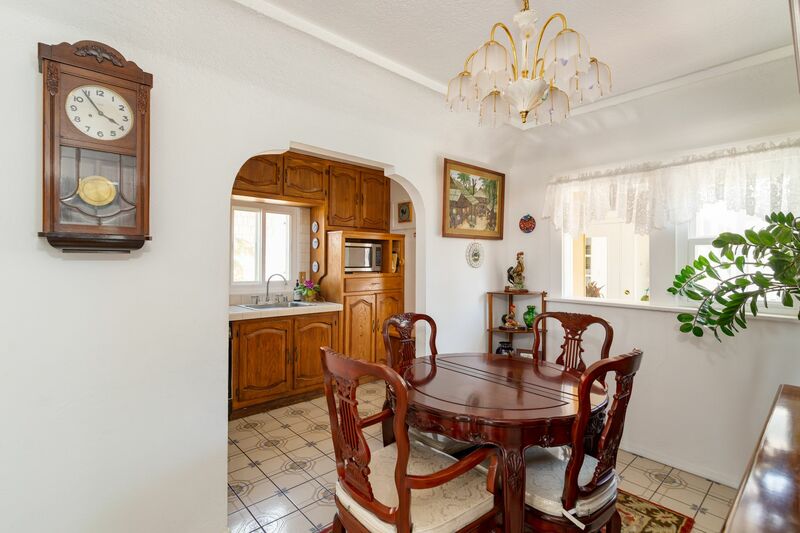 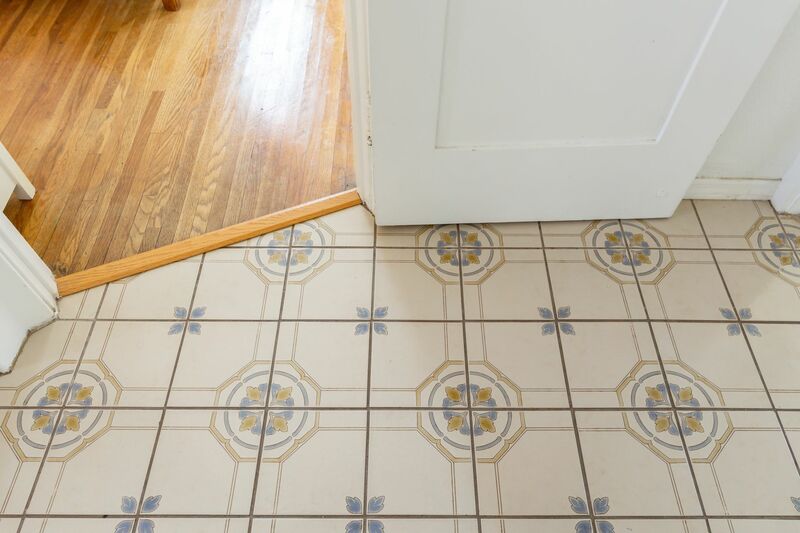 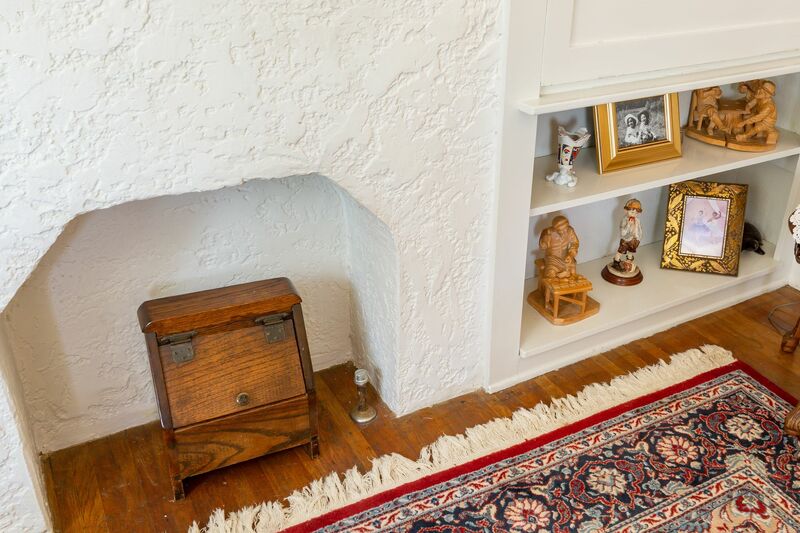 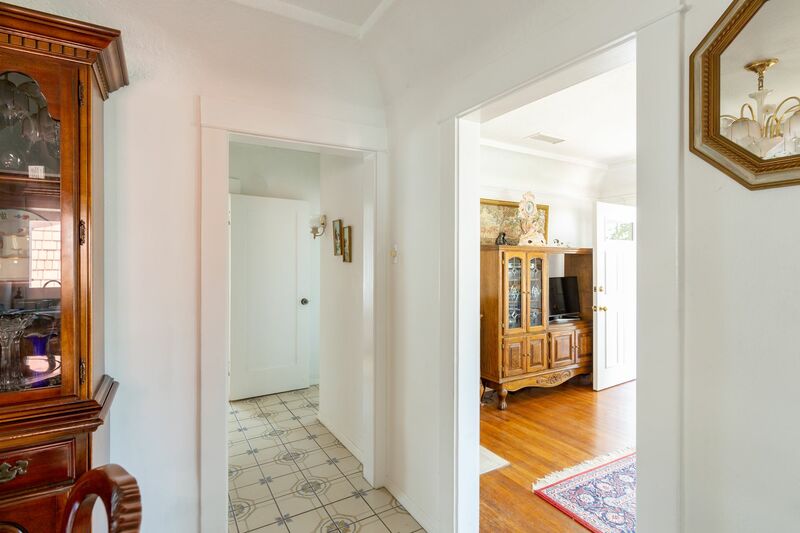 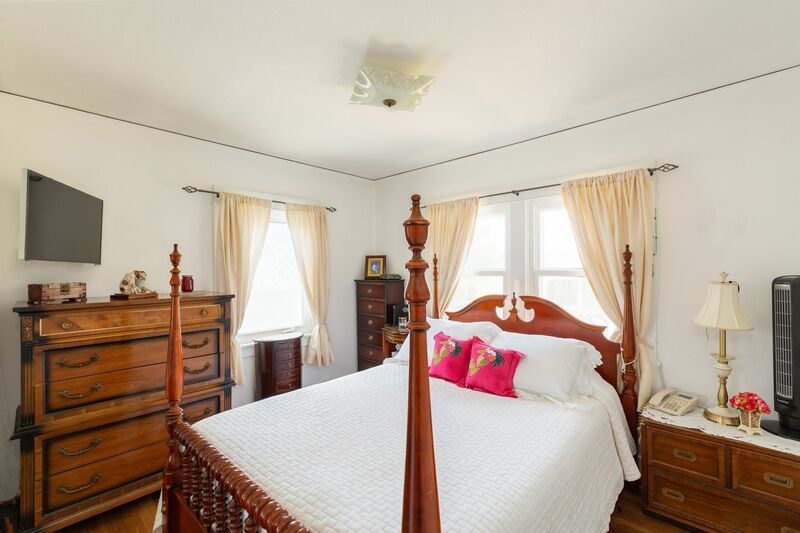 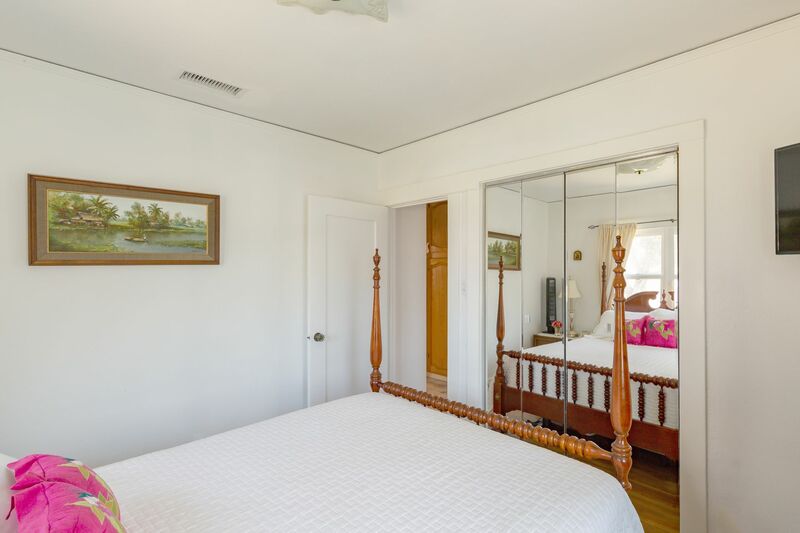 This well-maintained original 2 bedroom 1 bath home offers a bright and cheery living space complete with original hardwood floors, gorgeous Italian tile that wraps throughout the kitchen, a step-in bathtub, a new built-in outdoor barbeque and new water heater. 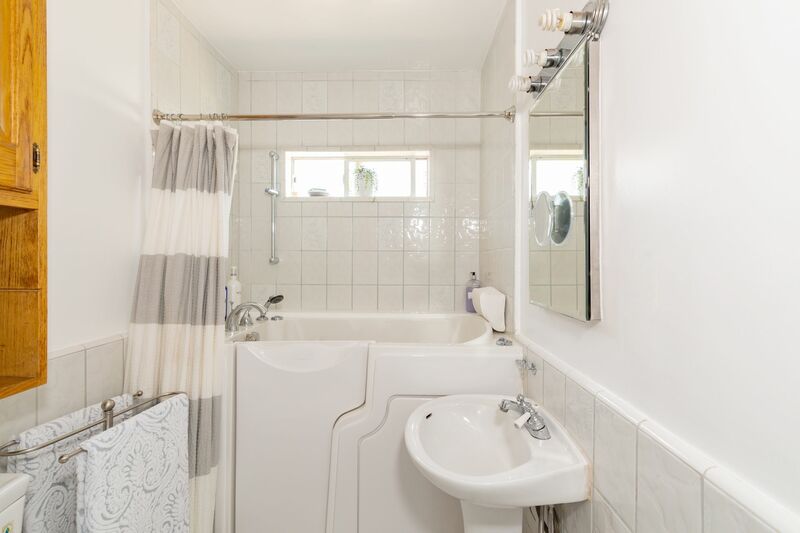 The upgrades don’t stop there as this home has also undergone RSI compliant upgrades such as: new windows and doors, new gas line, new forced air heating system and thermostat, and electrical improvements. 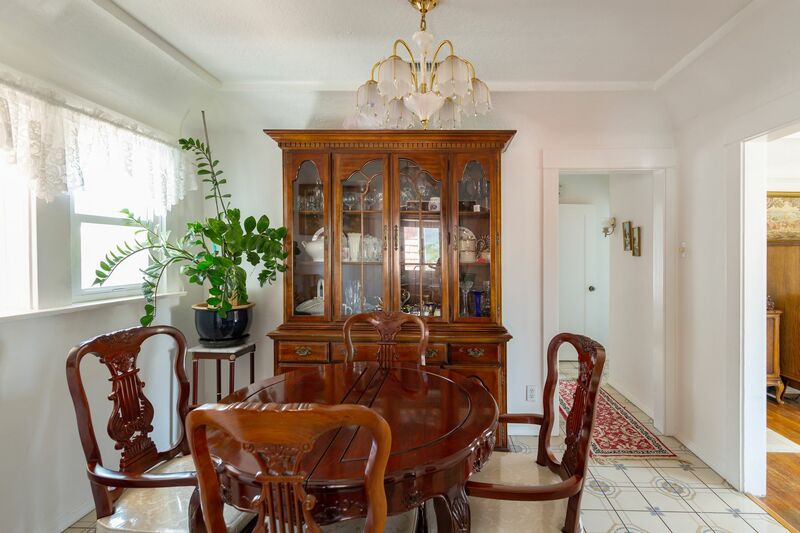 Perfect for the buyer who is looking for something less of a fixer! 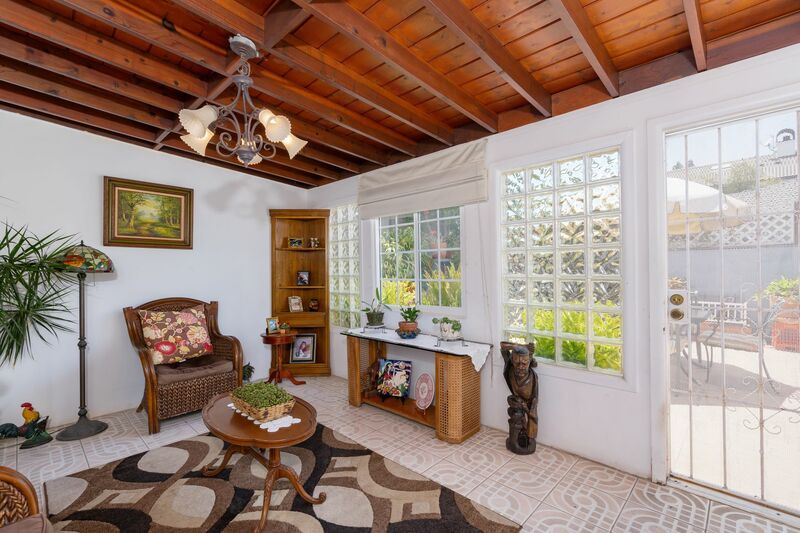 In addition, the adjacent enclosed sunroom off the kitchen has endless possibilities and can be utilized as a bright and sunny office, art studio, extended family room or recreation room. 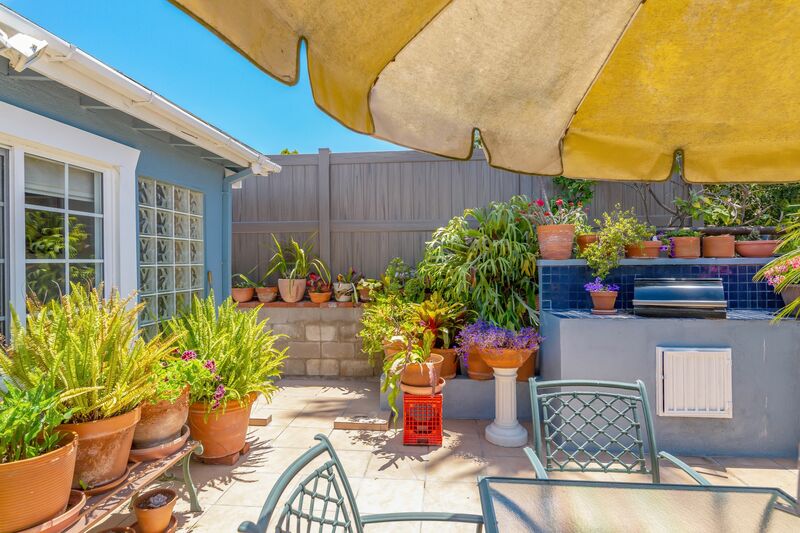 If entertaining is your favorite pastime, enjoy the large hardscaped private backyard patio complete with a built-in barbecue, perfect for hosting this year’s Labor Day weekend gathering. 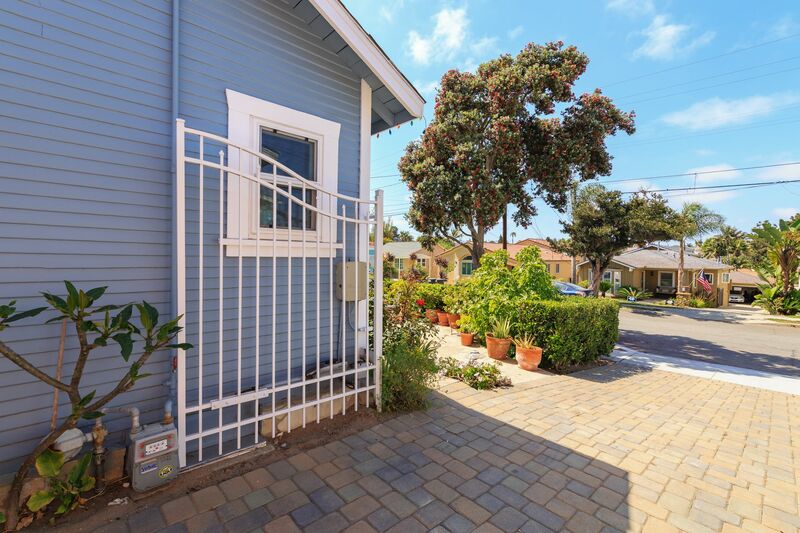 Buy and build now or develop later as this area is only growing in popularity. 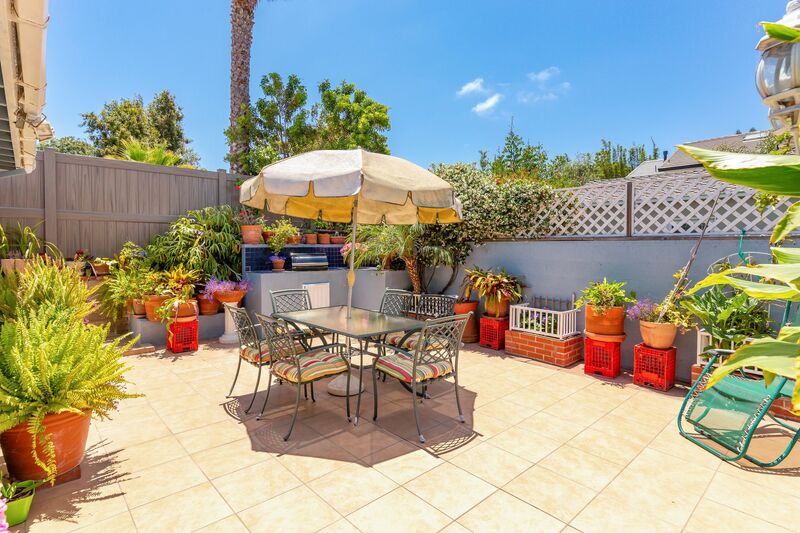 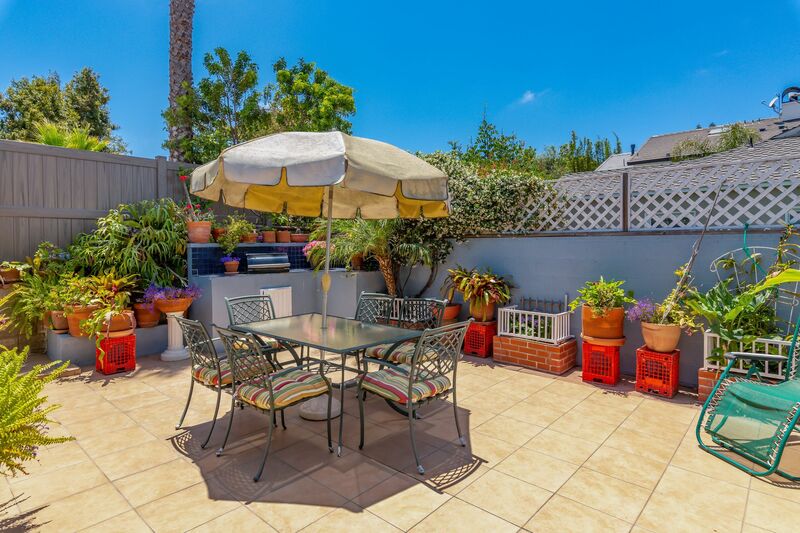 This location is a commuters dream, with easy access to the freeways and close proximity to Silicon Beach, West Los Angeles and the South Bay! 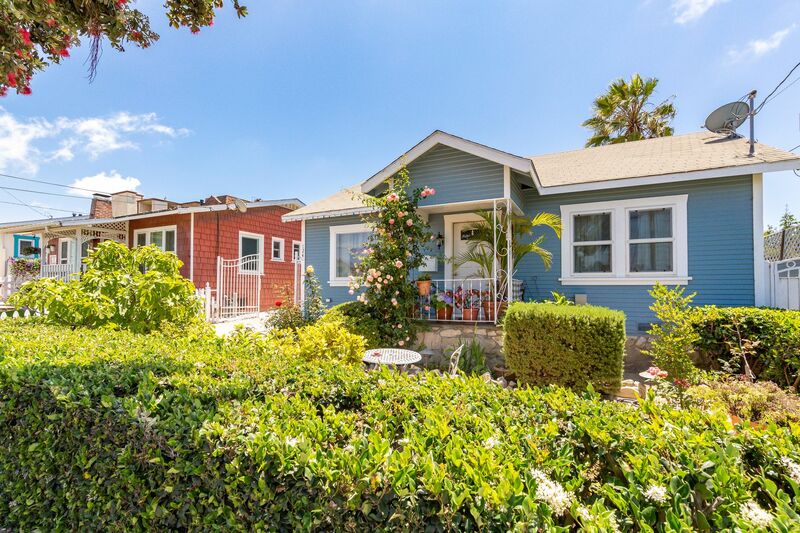 El Segundo’s highly accredited schools, neighboring parks, charming downtown shops and restaurants are all within walking distance! 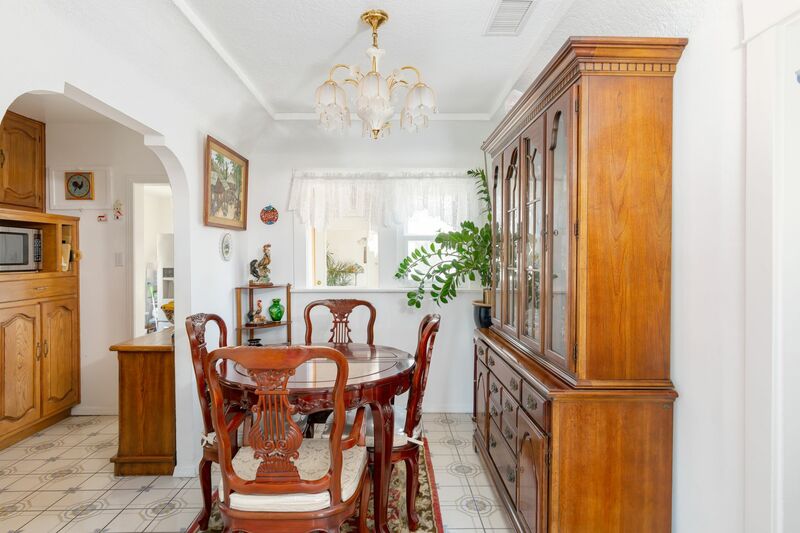 This home is bound to be snagged up quickly so come and take a look!